Washburn D-28S/N When and where is it build? Re: Washburn D-28S/N When and where is it build? Washburn's numbering system was VERY inconsistent in the 1980s. 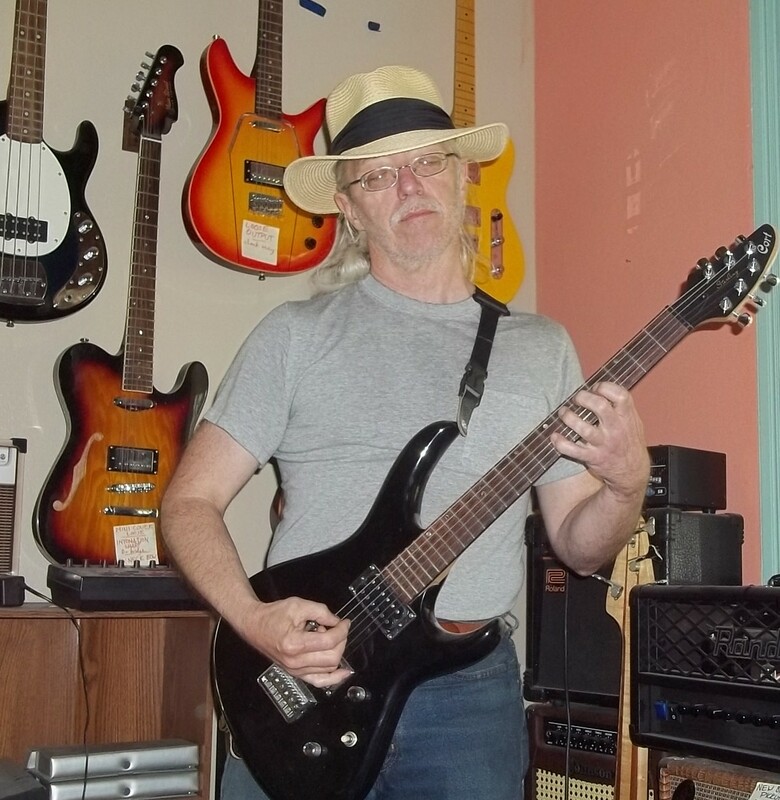 Many models were outsourced (to Samick, for instance), & no standard trans-Washburn system in place. Your number doesn't fit with any year/month pattern of which I'm certain, but (per a really old discussion) might have set year using the first two digits reversed, which would indicate 1990... but don't quote me on that. The D28 was produced in two periods, 1978 through ~1982, then ~1988 through 1994; in the first period, most Washburn guitars were made in Japan. All non-USA production was moved to Korea ~1987. The simplest answer to your question would thus be "either Japan or Korea." It would help if we could see some pictures!